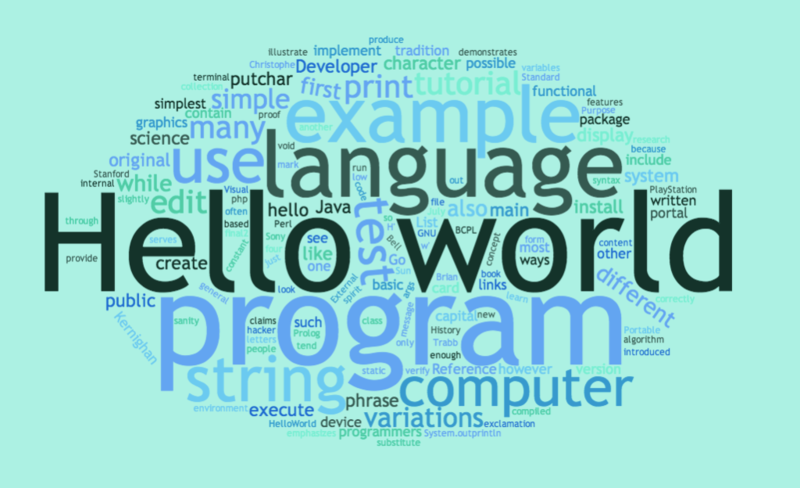 不然就開始學寫「hello, world」吧！Say “hello” to the whole world by learning how to code. This entry was posted in Me Me Me, My Scripts, Programming. Bookmark the permalink. Share the short link.